Welcome anyone checking us out for the first time. We just changed categories on Stitcher so give us a thumbs up or a share on twitter this week, would ya please? We would appreciate it. New game this week, can you guess which celebrity has killed someone? Some of the answers might surprise you. Also we did some News! Ventchat was mentioned on Marvel’s Agents of S.H.I.E.L.D. again, and we have the audio. Fen dislocated a finger, and Turdhat got his secret Santa gift. Shia LaBeouf retires, but does anyone care? Steven Segal might run for governor of Arizona (good luck Arizona). Would you eat a burrito made in a vending machine? 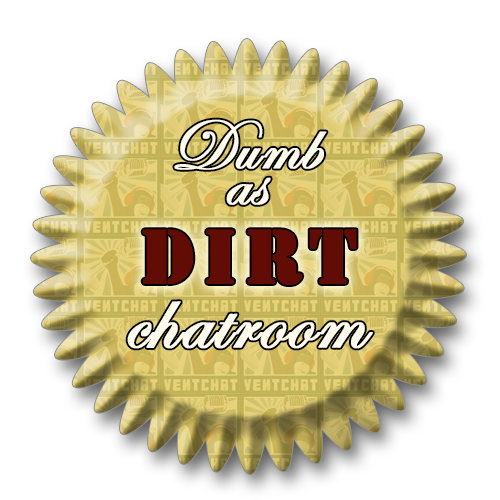 Also listener Fartknocka is starting a Ventchat Weight Loss Challenge, details in the show if you want to be a part of it. Other stuff we talked about: Juggalos, Value Gamer, Ploxwatch, willpower, Turdhat Help You, Poop Gold, plaid, pairing weed and food, fantasy characters, Fast And Furious, and more! Enough show notes, my hand hurts. Have a great week everybody.